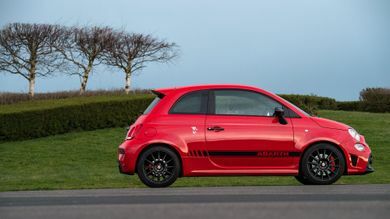 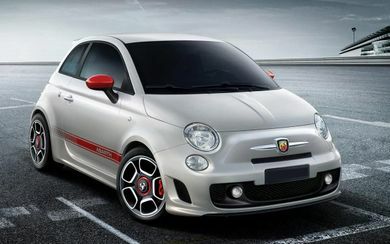 With 835 used Abarth cars available on Auto Trader, we have the largest range of cars for sale available across the UK. 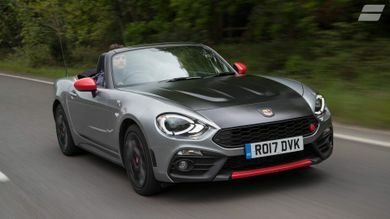 Abarth takes the Fiat 124 Spider and gives it an injection of steroids. 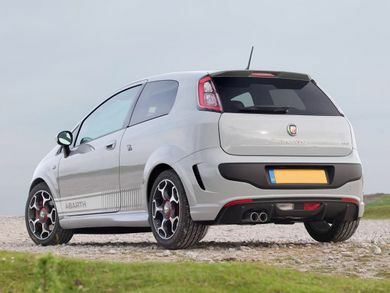 But does more power make more fun?